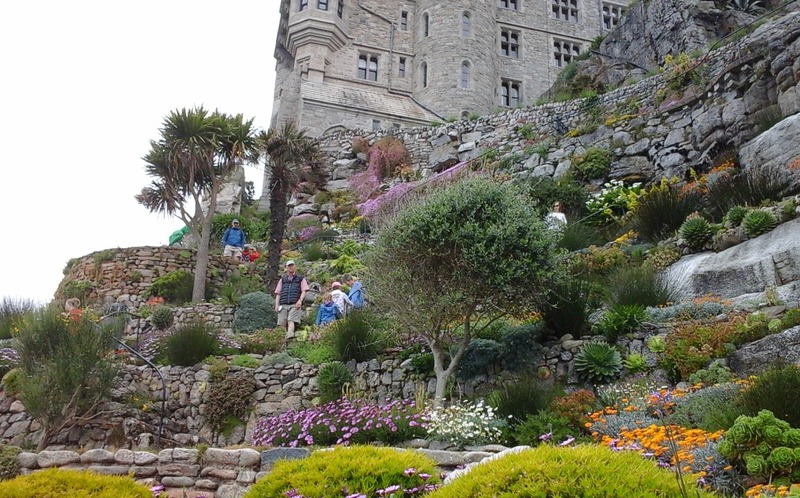 The Terrace Gardens at St Michael’s Mount adorn the steep granite slopes on the south-eastern side of the island. Today the gardens attract 65 thousand visitors a year from April to September – the number of days they’re open being restricted to safeguard them from too much erosion. The gardens are carefully and lovingly tended by the head gardener, Lottie Allen and her team of three. To many visitors, it may seem strange that these beautiful gardens exist at all in such a location. 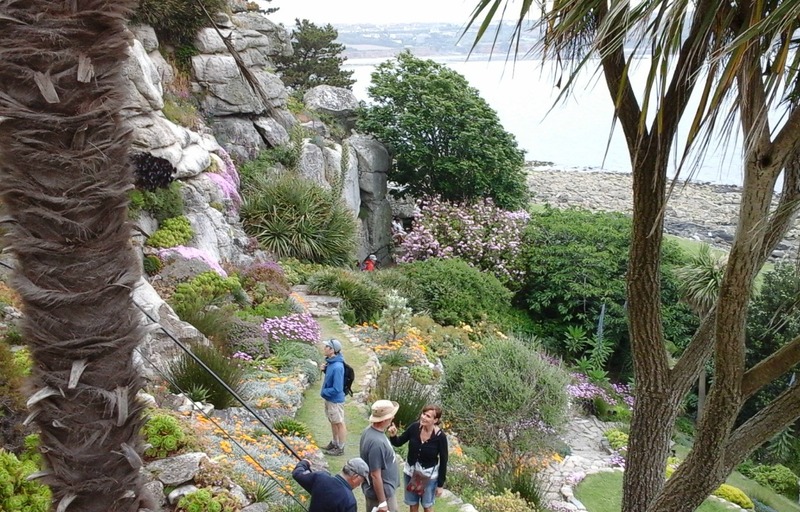 The steep granite cliffs, with the sea thrashing against the shore beneath and the brisk, salty winds and harsher gales – make it an unlikely place for any type of garden. Yet that is far from the truth. Gardens cover 12 of the island’s 21 acres. This creates a micro climate in which a variety of plants flourish. Abundant blooms and exotic plants have thrived here since 1780: aloes, agapanthus, puya, agave, rosemary, cornilla and lavender – amongst a whole host of others – fill the gardens with texture, shape and colour. Winding paths and stone steps lead visitors on a wonderful journey of exploration along which cameras continuously click. As did ours. So how did these unusual gardens come about? As I mentioned in Part 1 of this post yesterday, the castle has been owned by the St Aubyn family since 1659. It is thought that, in 1780, the four Misses St Aubyn of that time initiated the building of the Walled Garden, a delightful and relatively sheltered space for the family to enjoy. Today it is positioned between the East and West Terraces, which were created during the Victorian and Edwardian periods. The gardens as we see them today were designed in 1987 by Michael Paul Harvey along with Lord St Levan, who died in 2013. (Lord Levan was grandfather to the current castle resident, James St Aubyn.) The development of the gardens are still under the guidance of Michael Paul Harvey. These are a few more of the dozens of photos we took that day. Much of that information may seem like common sense to most people, but I think the warnings are excellent and an important reminder to those about to embark on a walk round these wonderful gardens. 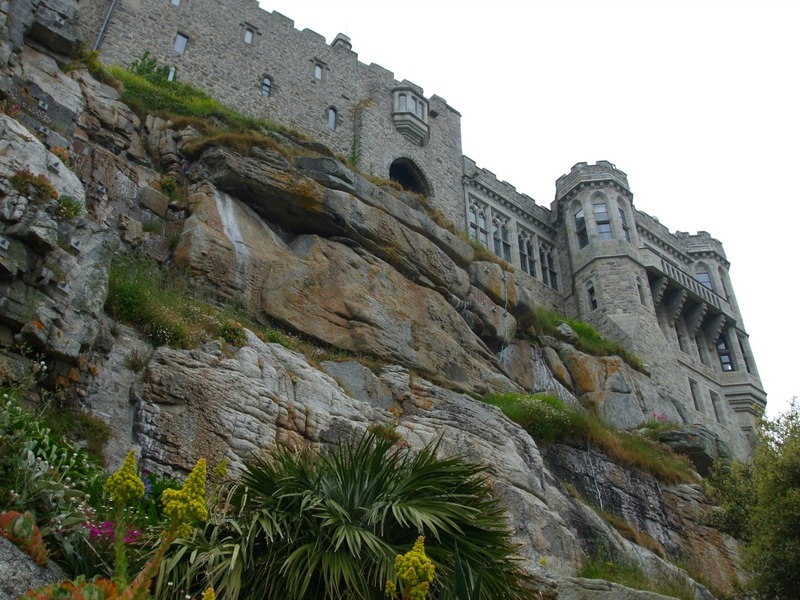 There is so much more I could have said about Saint Michael’s Mount, as even two posts haven’t really done it justice. All I can say is that we enjoyed our visit immensely and learned a lot about this lovely isle. Thanks for Sharing. Enjoy the Weekend! Thank you, MG. Have a great weekend, too. Since I was born and raised in Canada’s Cornwall, I’ve always hoped to visit its namesake. Beautiful photos! It’s amazing that the plants benefit from the heat of the stones as well as the Gulf Stream. The Gulf Stream has been keeping us cold here lately, but it’s just starting to warm up a bit. I’d love to just sit in that garden all day and soak the heat up like a plant. Yes, the granite makes a great radiator! The cliffs on the isle really do warm up well. Perhaps we should have a few slabs or it in our own garden. Seriously though, thank you for the nice comment, Sheila, and for making me think (a rare occurrence since I retired from teaching!). I’d happily go again to many sites in Cornwall, Mike. So many places there are stunning and perfect for photographing. We didn’t do the Eden Project last year as it was one of the main things we did the previous time. We need another visit, though, for some decent photos. Lovely weather also helps to get good photos and (if it doesn’t rain) Cornwall has lovely sunny days. Thanks, Jack. these gardens are quite stunning and I enjoyed photographing them. Great job on both the photos and the narrative. So interesting. And how I enjoyed this visit! Thank you for bringing me there and showing all its beauty! Falling in love! They are very lovely, colourful gardens, and it was great to see so many ‘exotic’ species. I fell in love with this place, too. I especially enjoyed these two posts. The garden is amazing. Now that Big Creek is finally published, it is nice to return to the blogs I love, yours most of all. Thank you, Dinata! I’m very late responding to your comment as I’m away from home this week (collecting lots of photos and information for more blog posts to add to my already enormous list!). How great to hear that Big Creek is now published. 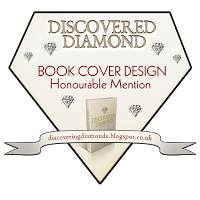 I know you were publishing it the traditional way but I’ll have a look on Amazon in case you have it listed there. If not, I’d really appreciate you letting me know where I can get a copy from. Congratulations, anyway!